A fun combination of the churn dash and grecian square blocks with a dash of fun pinwheels in the sashing as well as the outer borders. 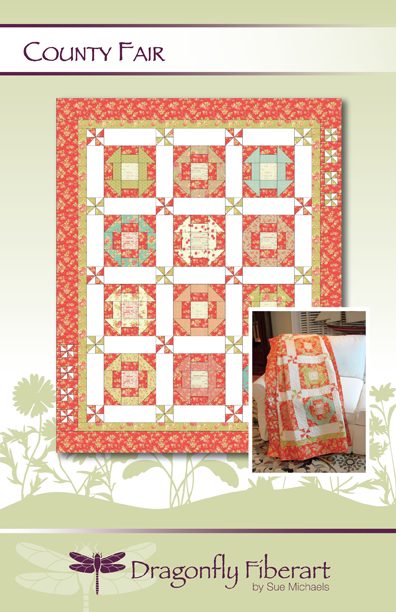 Use fat quarter or cut the block components from 10" squares. 65" x 77"